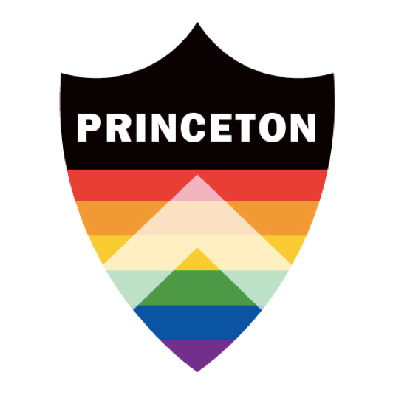 For the very first alumni conference for the LGBT community at Princeton, we incorporated the LGBT movement’s rainbow into Princeton’s historic shield. Signage lined the walk to Nassau Hall, a first in the University’s history. Rainbow lightning lit up the Woodrow Wilson building, and the graphics were utilized on a variety of conference materials.